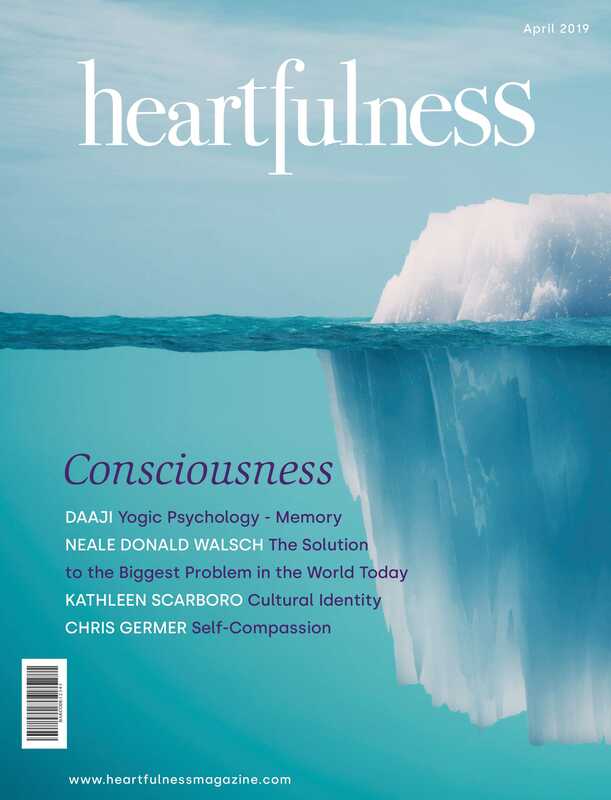 Joshua Pollock, co-author of The Hearfulness Way, and Sister Jenna, founder of the Brahma Kumaris Meditation Museum & Host, America Meditating Radio, will engage in a conversation about a unique and powerful meditation practice called ‘Heartfulness’. The co-author of the book will explain to the audience, this method of meditation that awakens us to the wisdom and inspiration that comes from that heart and transforms from within. Following the dialogue, the audience will then be guided through a practical session on the Heartfulness meditation.